One enterprise imaging platform, built around a Unified Core, provides a simple way to consolidate, manage and share images generated across your enterprise. The complexity of your healthcare IT environment directly affects the efficiency and quality of care. Give providers, payers, patients and administrators unfettered access to the diagnostic imaging information they need to collaborate effectively. With the Clinical Collaboration Platform, you can quickly deploy modules that interoperate with your existing systems to unify your environment — across specialties, workflows and locations. Across the imaging lifecycle. 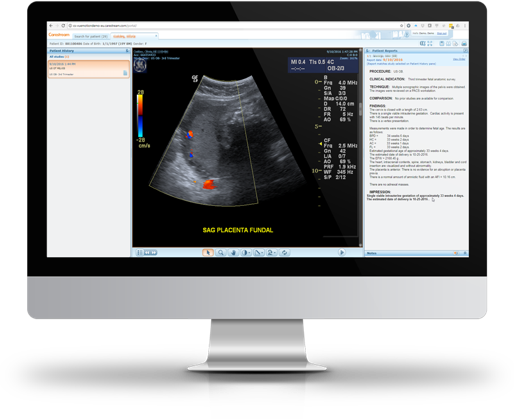 The Clinical Collaboration Platform works with or without departmental PACS, and with DICOM web-based interfaces accepting data in JPG, MOV, MP4, PDF, CCD and ECG formats. Remote capture from mobile devices supports telemedicine workflows. Choose the solution you need — from targeted to total, today or tomorrow — to transform your collaborative capabilities according to your priorities and TCO goals. Explore opportunities for more coordinated, collaborative care in your enterprise. 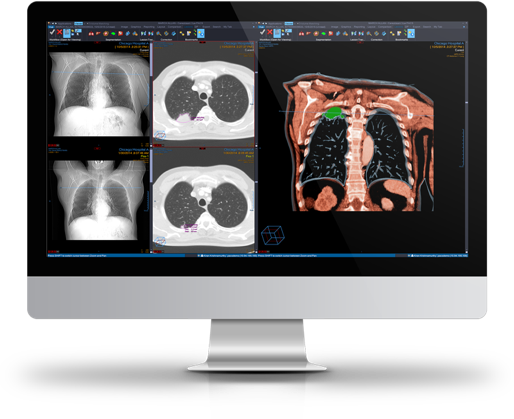 A shared back-end architecture provides the backbone for fully integrating your clinical imaging, workflow and reporting infrastructure. The Unified Core accommodates all major clinical data formats and communication protocols to simplify deployment of applications and sharing of resources. 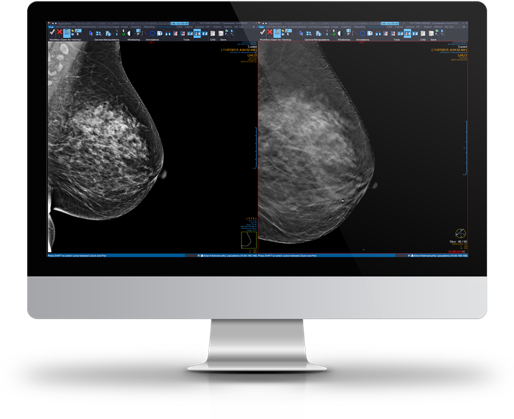 Eliminate departmental silos, streamline workflows and maximize the value of clinical images for all those who provide, manage, receive and reimburse care. One Unified Core brings unlimited possibilities to collaborative healthcare. Your commitment to healthcare data security is absolute, but it doesn't need to be absolutely consuming. The right partner and platform can lighten your security burden with technologies and processes that deliver security assurance for your peace of mind. The Clinical Collaboration Platform is liberating technology. For the highest security levels, look to our fully managed cloud services. We protect health information at all levels of the workflow — including the physical infrastructure of the data center, the hosted application that manages data, and the policies and procedures that govern data access, audit trails, remote monitoring, incident management and business continuity. Our ISO/IEC 27001.2013 certification is a stamp of approval from the world's foremost standards and certifications bodies. 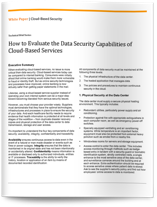 Download our security white paper to learn about our Tier 4 cloud security. Our security advisors can help audit and optimize your data security. Modular, standards-based and hardware-agnostic, the Clinical Collaboration Platform is designed for scalable interoperability across your enterprise. Interoperability features such as DICOM, HL7, IHE and HL7-FHIR allow native integration with your existing IT ecosystem and departmental workflows. Zero-footprint patient management, order entry and viewer modules support legacy modalities. 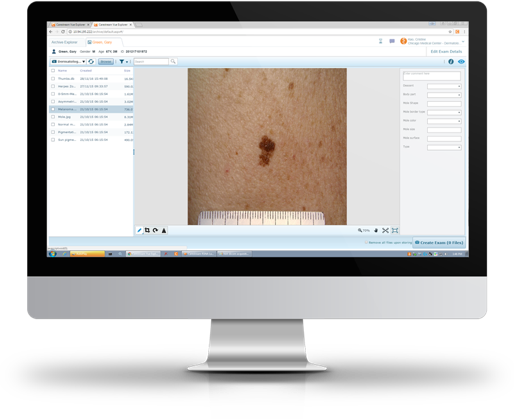 Compatibility with all standard data formats gives users unified access to the clinical images they need. 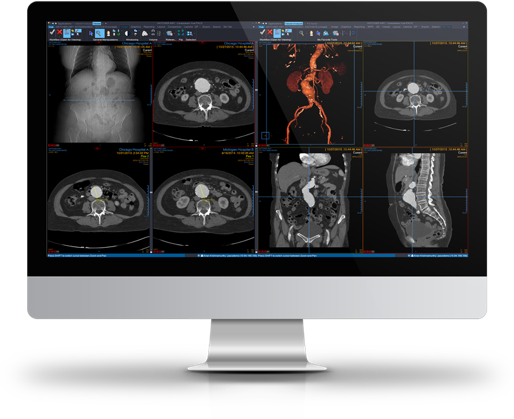 Make clinical imaging management and access an integral part of your patient-centered medical records management system. 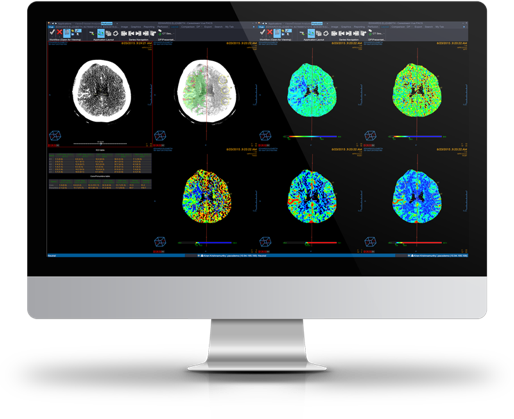 The Clinical Collaboration Platform supports departments with or without existing PACS and using DICOM or non-DICOM interfaces. Standards-based data capture and ingestion works with legacy modalities while supporting vendor-neutral change and growth. The enterprise repository can serve as a vendor-neutral archive for your existing systems or as part of the full Clinical Collaboration Platform. 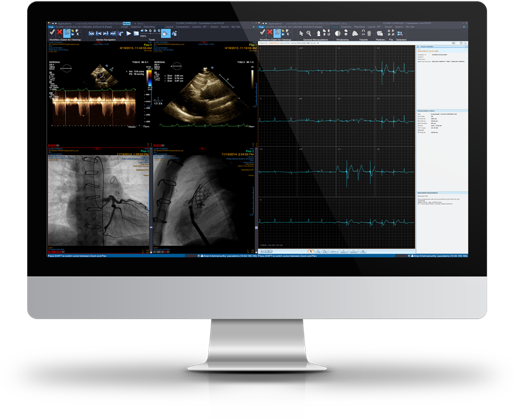 The Clinical Collaboration Platform works with clinical data in all major formats, including JPG, MOV, MP4, PDF, CCD and ECG. Even from mobile devices. 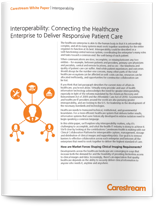 Download our interoperability white paper to learn about integration and compatibility. All data transferred as intact, complete and usable as possible. When upgrading to a new and better system, it's natural to have concerns about the data migration process. Will the data retain its original quality? What happens if legacy system data changes after records have already been migrated? 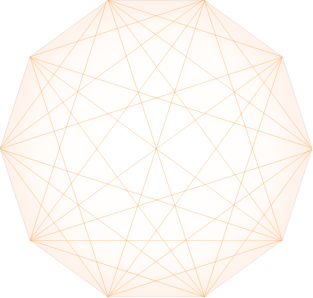 What happens to unstructured or proprietary data? These are among the top ten migration concerns. We can help you put every fear to rest. 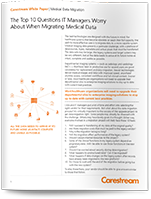 Download our migration white paper and get the answers. Get answers and advice from Carestream experts and Clinical Collaboration Platform users. Subscribe to the community, discover the potential, explore the different ways in which you can have access to information and improve your skills.